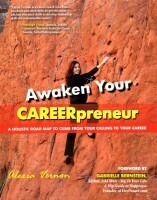 You already possess the know-how to make the career of your dreams a reality. You just need a little chutzpah and an All-Star Team to unlock the answers and take action from them. 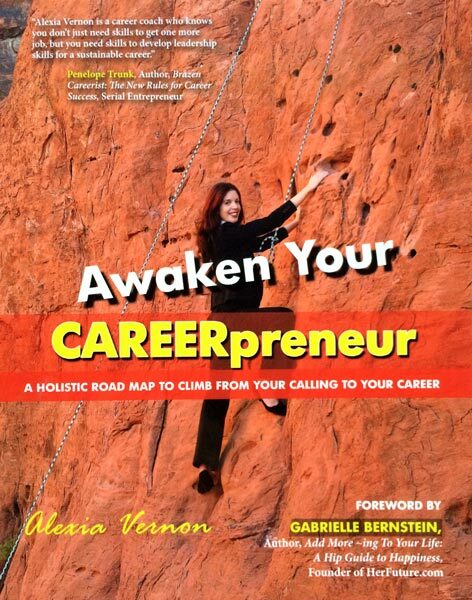 In her book, Awaken Your CAREERpreneur, Alexia Vernon fuses best practices of entrepreneurship with a straightforward approach to self-help to teach you how to develop the mindset, relationships, skills, and materials to make career success a way of being. Whether defining your WOW factor, crafting your Unique Benefits Statement (UBS), or devising your informational interview strategy, in each chapter she dishes up practical advice, real-world examples, and action-oriented SUCCESSwork exercises to ensure that you are able to take what you read and translate it into the results you seek. Learn how to attract what you want and deserve, bulldoze through real and self-imposed career limitations, and smell the lavender each day of your professional journey.